7 Essential Oils For Dry Skin Treatment: Why & How To Use? How Do Essential Oils Help To Treat Dry Skin? How To Choose The Best Essential Oils For Dry Skin? For many people, dry skin has been caused many terrible problems during the winter. It makes people uncomfortable in daily life and even unconfident in their work and communication. Dry skin mainly happens in the winter when the weather is cold and the air is extremely dry. 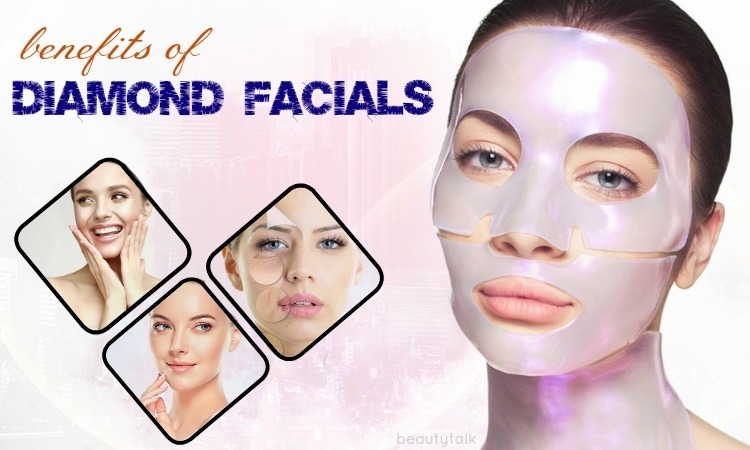 There are many ways that you can use to get rid of dry skin such as using face masks with some natural ingredients, eat many fruits and so on. 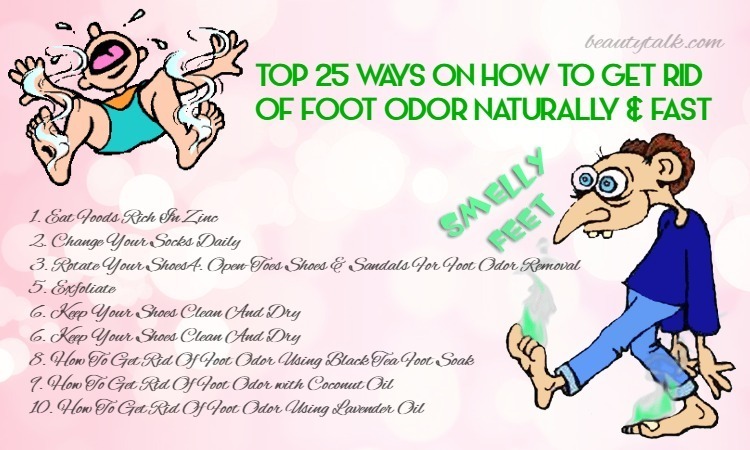 In addition to these methods, using some essential oils to completely treat your dry skin is one of the right choices. Today, our Beauty Talk will show you amazing benefits of 7 essential oils for dry skin treatment and how to use them correctly. 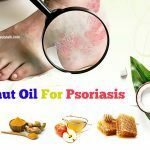 However, firstly, let’s have a look at the reasons why essential oils are good for dry skin treatment and how to choose suitable essential oils for dry skin. “Essential oil” is a term contracted from “quintessential oil”, which was considered to be the “spiritual element” of one’s life. According to the International Organization for Standardization “essential oils” are physically divided from the water phase by distillation or mechanical processing natural materials. Essential oils are stored both on the surface (external secretory structure) and inside (internal secretory structure) of the plant. For external secretory structure, you can realize them when you touch the surface of the plant when the aroma spread to your skin. However, for internal secretory structure, in order to realize the essential oils, breaking the materials is necessary. 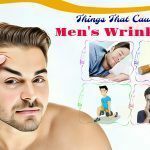 Using essential oils for dry skin has been considered to be effective in many countries for a long time because it is good for not only your appearance but also your health. Essential oils are mainly extracted from plants’ parts such as flowers, roots, and leaves so they are natural, safe for skin and bring no side effects. 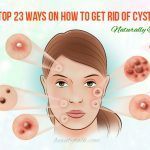 They can not only create a better health, improve happiness but also heal your dry skin very well. The ingredients in essential oils can fully absorb into the skin layers and moisturize them. Furthermore, it can help to remove dead skin cells and bring perfect smooth skin after using. It has anti-microbial and anti-inflammatory properties which grow very fast to moisturize and protect your skin. Essential oils such as lavender oil are the best facial scrubs and hydrators and natural skin toner when they are used with yogurt and cornmeal. While chamomile essential oil can provide moisture to treat itchy and irritation, rose essential oil can both brings wonderful smell and promotes the skin health thanks to reducing dryness and dead skin cells. Thanks to the above benefits, people are often encouraged to use essential oils for dry skin on face. In order to choose the most suitable essential oils for skin, firstly, you should know clearly what type of skin you have. This is an important step deciding the effectiveness of essential oil using process. If you choose the wrong one, the result cannot come and another disease is possible. For oily skin, it is advised to use normal essential oils such as orange, lemon, cypress, and bergamot. 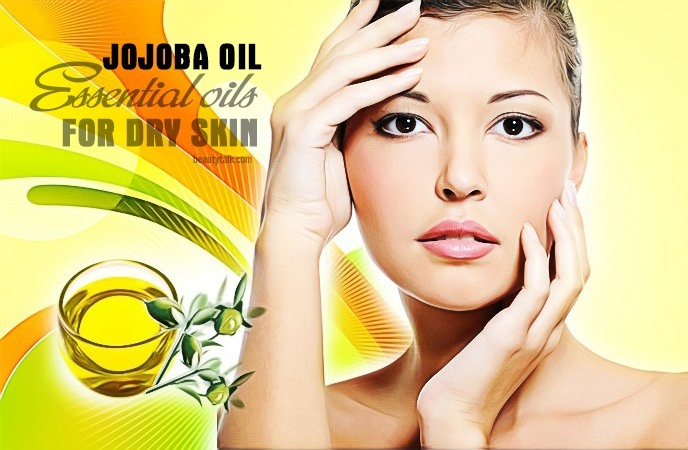 On the other hand, people with dry skin need extremely moisturizing oil such as argan and rosehip oils. Essential oils with sandalwood, geranium, cedarwood, and palmarosa are also appreciated. The things you need is to clearly understand your skin type to choose the suitable essential oil. We all know that essential oils have special benefits to our dry skin, but how to use essential oils for dry skin correctly is a big question for many people. Please follow our article to deeply understand the benefits of each essential oil and its usages. Besides jojoba oil, avocado can also help moisturize and keep the moisture deep inside the skin as well. 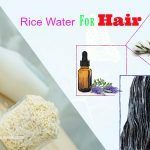 Store this mixture and use every night before bed to extra hydrate your skin. Note: Both sandalwood and palmarosa essential oil can well hydrate your skin. Therefore, you should follow these directions twice per week to completely treat your dry skin. Skin protection is one of the most overwhelming benefits of sandalwood essential oil – an inexpensive product. 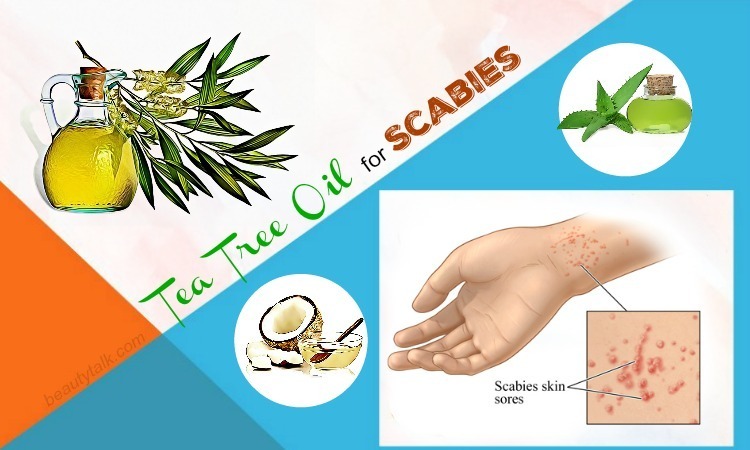 It can also reduce the itchiness and keep your skin away from infections. Moreover, sandalwood oil has the calming effect so that it can eliminate your tension and keep your spirit comfortable . Note: You can save the remainder in a glass bottle and use in the next days. Add 1 tablespoon of beeswax, 1 tablespoon of mango butter and ¼ cup of sweet almond oil into a bowl. Carefully stir the mixture until they are melted. Turn off the heat and remove the bowl from the pot and cool. Add 2 tablespoons of rosehip seed oil, 10 drops of vitamin E, 7 drops of frankincense essential oil and 7 drops of patchouli essential oil and mix them well. Apply this mixture to your skin and use your fingertips to massage your face. Note: You can store this mixture in a glass jar for gradual use. Patchouli is an excellent product to relieve dry skin – one of the most famous essential oils for dry skin. 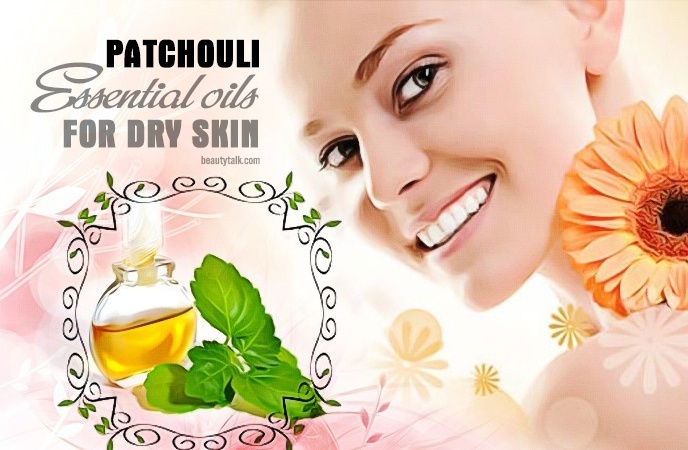 Patchouli is an active ingredient which is often used in beauty products and cosmetics. It can reduce the irritations and inflammations of the dry skin, remove the toxins, and regenerate the skin cells. Moreover, it is a strong antibacterial agent that offers a lot of benefits for the skin . The production of fungi will also be prevented by using patchouli essential oil. 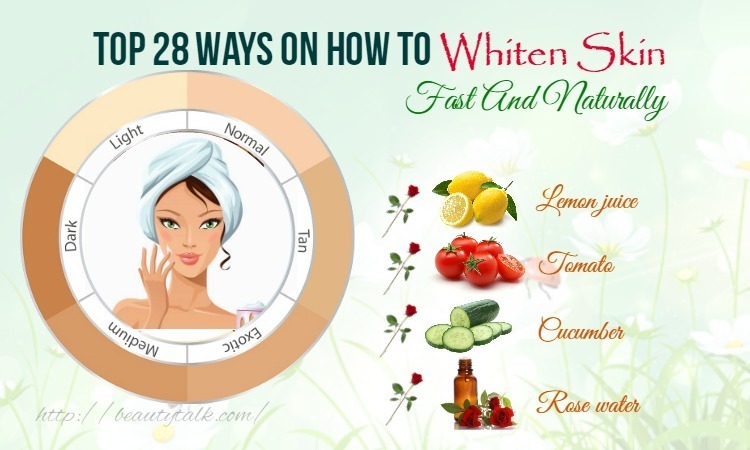 Follow the following recipes to completely get rid of dry skin in the winter. 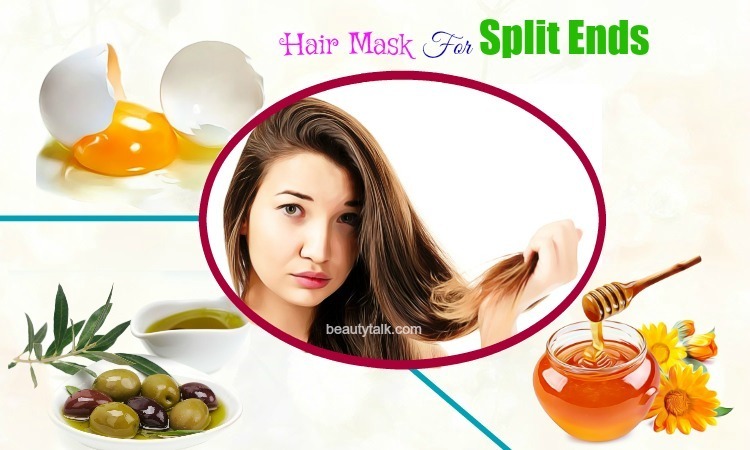 Mix all the above ingredients and apply the mixture to your face. Avocado is the house of monounsaturated, vitamin E and poly-unsaturated fats which can protect the skin from harmful substances and keep the brightness of your skin. 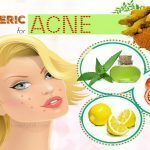 Avocado oil is considered not only an effective treatment for acne and skin inflammation but also an extremely good hydrator. To use effectively, we can both add avocado to their diet and use it as the facial mask. Here are the recipes for using avocado essential oil as a facial mask for dry skin treatment. If you have dry and itchy skin, lavender oil will help you to solve the problem. Follow our directions to have the best facial mask recipes for dry skin in the winter. Note: This product can be used in a year if you keep it out of sunlight. Moreover, it is possible if you use it as a moisturizer for hands. Save the above mixture in a glass bottle and use twice per day. Use photosensitive or phototoxic and even essential oils with furocoumarins. These substances can promote the burn of the sun and increase the risk of skin cancer. For DIY products, you should strictly obey the dilution percentage level which was issued by the International Fragrance Association. Forget the contraindications and safety recommendation. Essential oils react differently in different people. Therefore, it is necessary to clearly understand the cautions and contraindications of the essential oil which you are going to use. 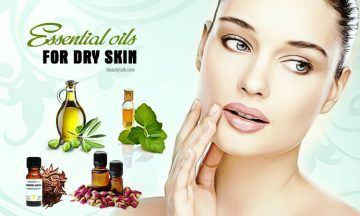 Above are some of some useful ways on how to use 7 essential oils for dry skin that you should try. If you know other ways, please leave your comments in this article! For other skin care tips, please visit our Skin Care page and learn more! 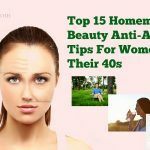 Top 16 Ways How To Use Baking Soda For Blackheads – Does It Work? 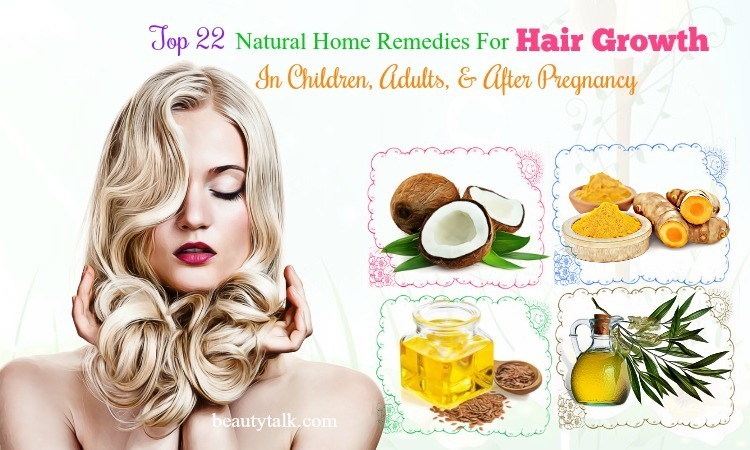 Top 25 Ways How To Use Honey For Acne Treatment – Do They Works?